Liewood’s style is so obviously Scandinavian: The label based in the Danish capital of Copenhagen creates accessories for babies, kids and the modern family that feature delicate colors and simple, beautiful designs. Slow living is the motto of the entire collection. Liewood consistently opts for durability and quality in terms of functionality and materials for all its kids’ room décor from cushions, stuffed animals, baskets and mobiles to top-quality organic cotton bedding and baby blankets. The textiles are produced using only GOTS-certified cotton and the minimalistic designs are sure to remain in style for generations to come. Delicate prints adorn Liewood’s kids’ bedding collection and reflect yet again the classic simplicity of Nordic design. The same applies to the many other practical and decorative home accessories made by this Danish label. Unique storage and laundry baskets, kids’ tableware, cushions and mobiles add an element of style to the family’s daily routine and provide beautiful décor ideas for babies’ and kids’ rooms. Even those who already have the best in baby fashions will appreciate these cool accessories for newborns. So if you are on the lookout for an ideal gift for friends or family, you’ll find more than just music boxes, bibs and pacifier clips in the latest collection from Liewood, which also includes gorgeous basics for bath time such as facecloths, hooded towels and bathrobes that are especially soft and of the highest quality. As gift ideas for kids, we’ve added Liewood’s cool backpacks and tote bags to the littlehipstar store’s range – with adorable animal designs that will accompany your child to kindergarten and on every excursion. Home décor ideas and baby accessories from Liewood are now available at the littlehipstar online store. 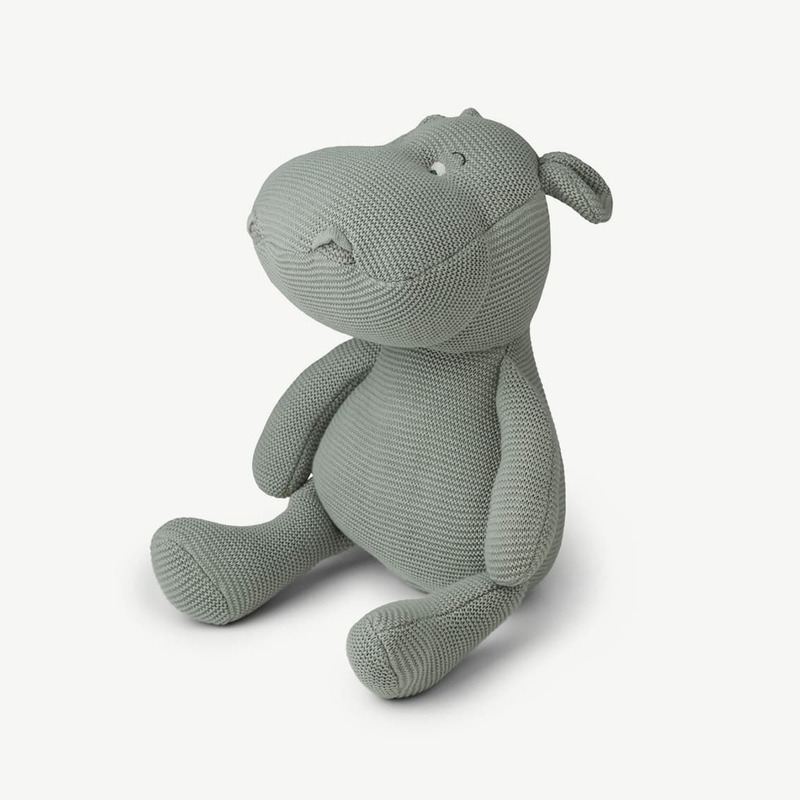 You’ll also find other great Scandinavian labels there such as ferm LIVING kids and OYOY – happy shopping!